Hayward maintained the Hero FC Middleweight Championship Belt on September 26 in El Paso, TX by submitting Bubba McDaniel in the second round. On March 28, Dennis Thomas had his second professional MMA fight on the XKO 25 promotion card. Dennis fought against Fernando Salas, taking the win by unanimous decision (judge scores were 30-27, 29-28, and 29-28). On January 23, Dennis made his professional MMA debut with a win by TKO stoppage against Jaime Anaya. James White wins his amateur MMA on August 17 at the “USA MMA 22: Lafayette vs. The World 2” in Lafayette, LA. After 3 hard fought rounds, White beat James Butler by unanimous decision. 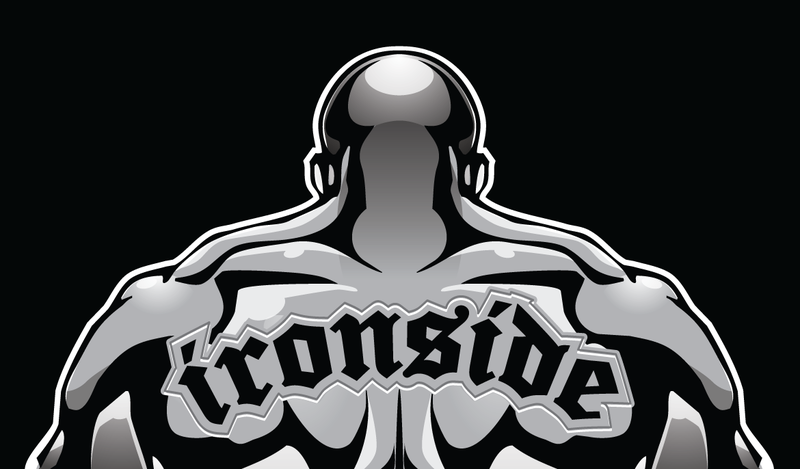 On January 12, Hayward (Ironside MMA) once again defeated his opponent, Edgar Verdin (Submission Boxing Academy), by submission.